A local government watchdog group submitted an amended petition Monday as it continues its efforts to force a public referendum on Ocean City’s proposed $9 million purchase of strategically located land. Fairness In Taxes has been trying to collect enough signatures from registered voters to put the land deal on the ballot, although Mayor Jay Gillian believes a public referendum would likely kill the transaction. FIT’s first petition was denied by City Clerk Melissa Rasner on Oct. 10 for not having enough signatures. The organization renewed its efforts in the past two weeks by seeking more signatures. City spokesman Doug Bergen confirmed that FIT submitted an amended petition Monday to Rasner’s office, but gave few details in a brief statement. “The City Clerk’s Office is reviewing an amended petition submitted today by representatives of the local group Fairness in Taxes. 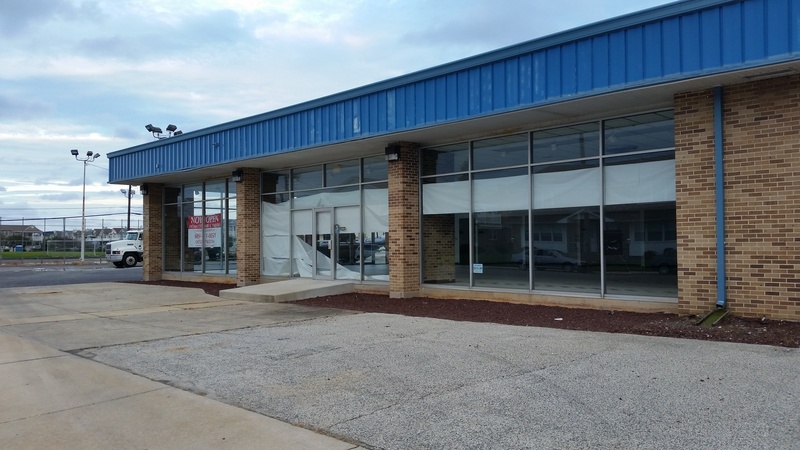 The petition seeks a public vote on the funding ordinance for the proposed purchase of a portion of the car dealership lot adjacent to the Ocean City Community Center,” Bergen’s statement said. 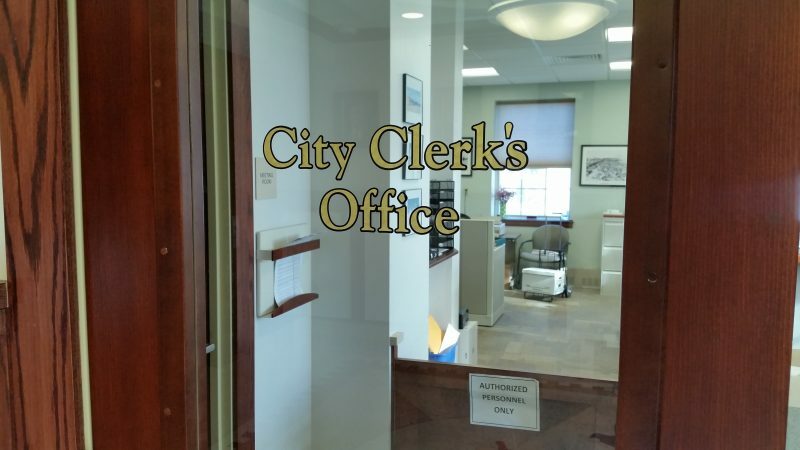 Bergen added that the mayor and the city administration would reserve comment until the clerk completes the review. The City Clerk’s Office will review the amended petition to see if it contains enough valid signatures for a public referendum. Dave Hayes, FIT’s president, and Dave Breeden, the vice president, could not be reached for comment Monday. Wanting voters to have the final say over the land deal, FIT submitted its first petition on Oct. 9. Rasner, however, ruled the next day that the petition contained 399 valid signatures, far short of the 597 she said were needed for a referendum under state law. FIT’s representatives threatened legal action in response to Rasner’s ruling, arguing that they collected enough valid signatures for a referendum. They want a referendum on a bond ordinance approved by City Council in September to finance the $9 million land deal. The city wants to buy nearly a block of land bordered by Simpson and Haven avenues between 16th and 17th streets. The site formerly housed a Chevrolet dealership that went out of business in January. Touting its strategic location, city officials believe the property could be used to create a “public corridor” of open space that would connect Emil Palmer Park, the Ocean City Community Center and the Ocean City Intermediate School from 15th to 20th streets. They have also discussed the possibility of using the land to build a new police station. FIT has said it is not opposed to the city buying the land for public use, but believes the $9 million price tag is between $2.5 million and $3 million too high. The organization has disputed the findings of two independent appraisals conducted for the city that valued the land at $8.3 million and $9 million, respectively. The owners of the land, brothers Jerry and Harry Klause, are asking $9 million. The mayor has said the Klauses are sticking to their price and would be willing to sell the property to housing developers if they can’t reach a deal with the city. Landowner Jerry Klause tells City Council at its Sept. 27 meeting that his family wants to sell to the city, but is willing to consider offers from housing developers. Gillian and City Council have stated the property deal would benefit the community by preserving the land for public use. 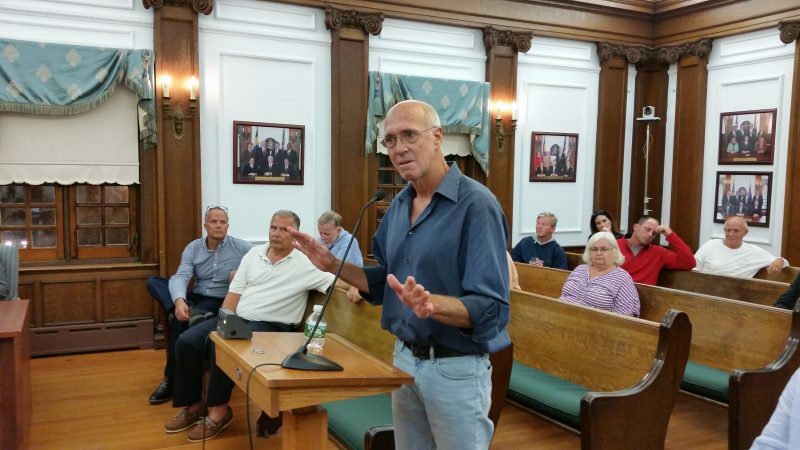 The alternative could be 29 coastal cottages, a type of densely packed housing construction that city officials warn would add to the town’s overdevelopment. The mayor has expressed concern that a referendum would delay the land deal from going through, possibly forcing the city to engage in a bidding war with housing developers over the property. He believes that would doom the city’s attempt to buy the property. A sales agreement between the city and the Klauses expires Oct. 31. Gillian has said that if the city doesn’t complete a deal by then, the property will eventually end up in the hands of developers for housing construction.